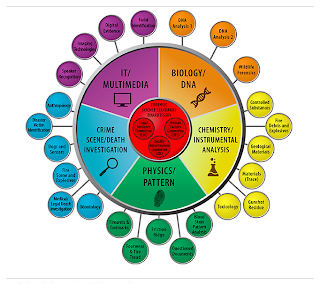 The Organization of Scientific Area Committees (OSAC) began sending out letters to subject matter experts a few weeks ago. OSAC is part of an initiative by NIST and the Department of Justice to strengthen forensic science in the United States. Of particular interest to the readers of this blog, the IT/Multimedia Scientific Area Committee (SAC) has named and published its committee Chairs. 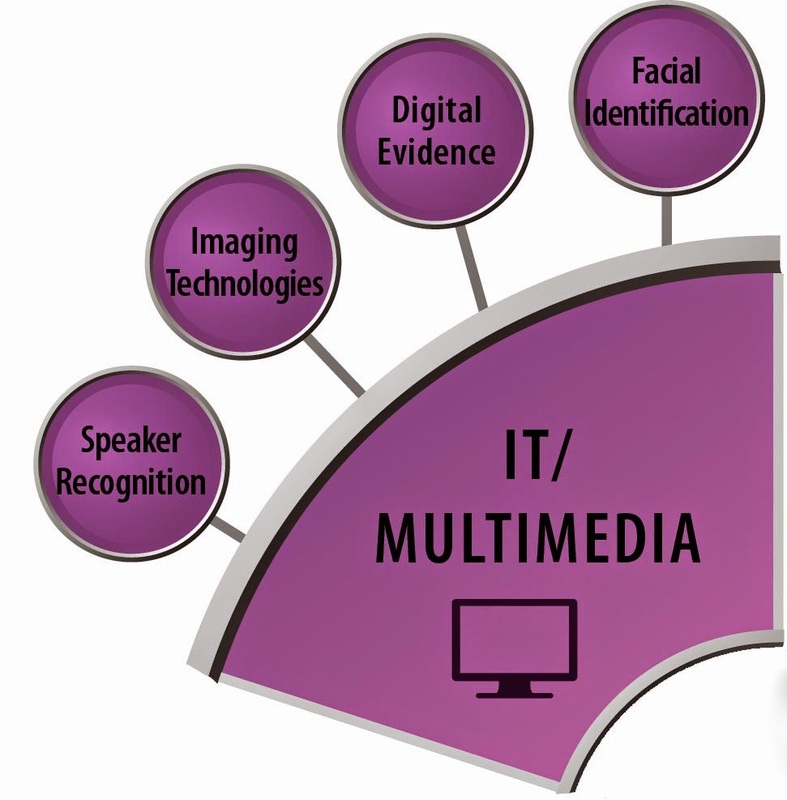 The IT/Multimedia SAC consists of the Speaker Recognition, Imaging Technologies, Digital Evidence, and Facial Identification subcommittees. I've been telling you that this is coming since the NAS report was published a few years ago. Well. Here it is. The next press release from the OSAC should contain the names of the subcommittee members as well as the dates/locations for the first SAC meetings. Thank you for posting this update Jim! !